Cotton, cotton, cotton! As far as I'm concerned there is just no other choice for sleeping in comfort. 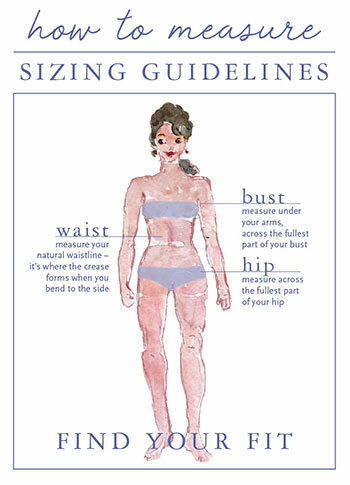 It's breathable, it's cool and it feels great on the skin. The slightly shorter Evie is such a cute length and showcases the special embroidered embellishment we love. The nighty is soft and flowing and quite elegant. A pleasure to wear. Very few companies make nightgowns today and those that due have no style. 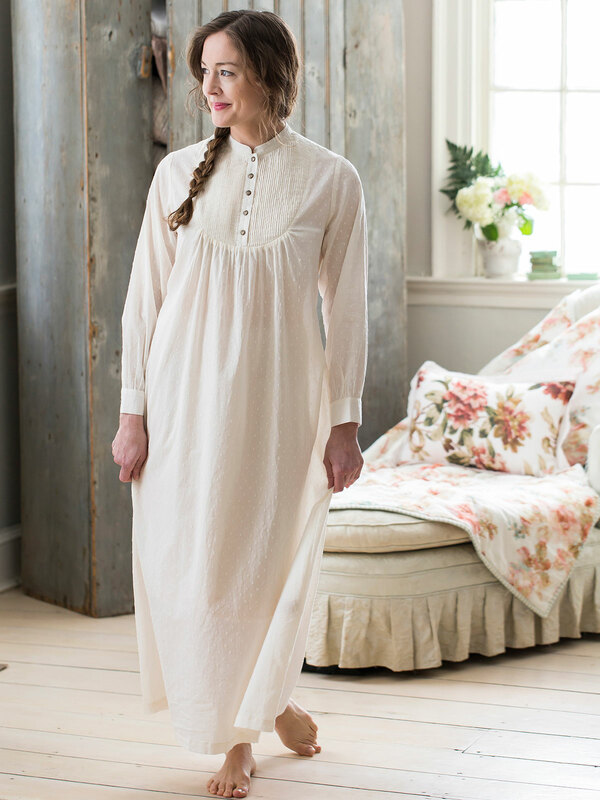 April Cornell has beautiful gowns in wonderful real cotton, soft, comfortable. I like plain white cotton but with lace, tucks, etc, to look pretty. This is my second gown, one short sleeve, this last long sleeve and love both. Comfortable, roomy, and beautiful!